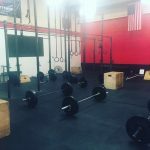 Welcome to CrossFit Paso Robles! 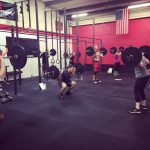 We are a strength and conditioning gym focused on coaching people of all ages and fitness levels in the methods of CrossFit. Check out our team of coaches that are here for you! Whether you’re an advanced athlete or just want to get in shape, we can help! Get in touch with us. We offer a variety of times that will fit with your schedule! Our CrossFit group classes are the best way to get in shape and keep you focused on your goals. Check out the Workout of the Day! Email or call us right now and we’ll set up a time to meet! It’s that easy! 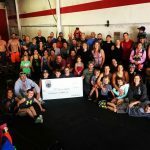 Contact CrossFit Paso Robles today!